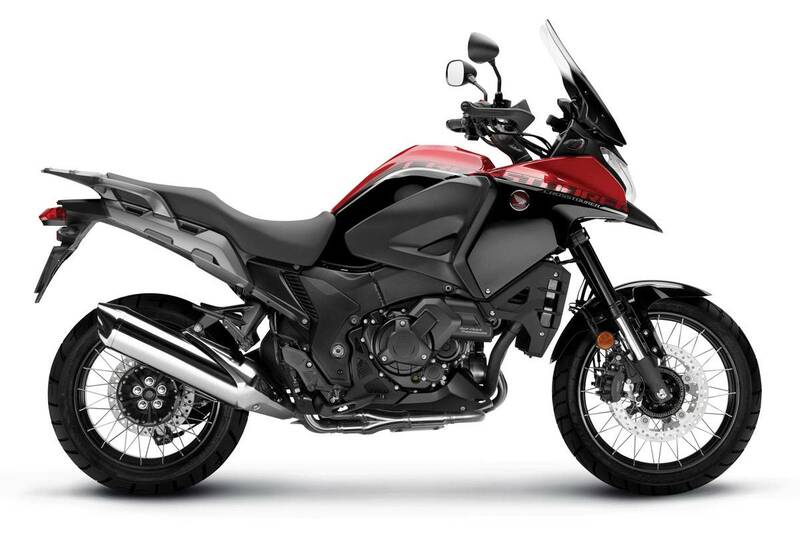 The VFR1200X Crosstourer, launched in 2012, is Honda's range-topping adventure sports touring motorcycle. The original design team set out to create a machine that gave the rider a sense of challenge and the facility to explore. 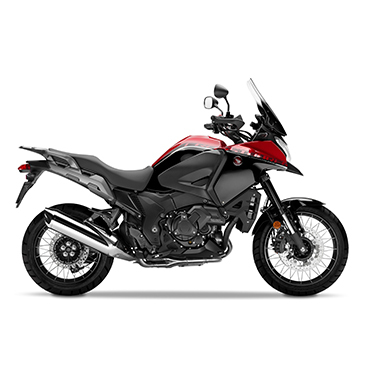 Equipped with a 1,237cc V4 engine, advanced chassis and electronic package - Combined ABS and Traction Control System (TCS) - the Crosstourer firmly planted a flag at the high-performance end of the adventure segment. As a go-anywhere, do-anything tool it has few peers - but its real difference lies in the addictive power and soundtrack produced by its soulful V4 engine, something unique in this class. A combination of a 76° angle between the two banks of cylinders and a crankshaft with 28° phasing between the crankpins virtually eliminates vibration. Since there's no need for a power-sapping balancer shaft the result is higher output and uneven firing intervals give an intimate connection to the engine. The VFR1200X Crosstourer has relaxed riding ergonomics. Seat height is 850mm but thanks to the narrow profile it's an easy motorcycle to straddle, with good ground reach. The diamond aluminium twin-spar frame is a hollow unit that employs quartered construction - this enables very precise control over the all-important weight/rigidity balance of each part of the frame. *Overseas model shown, DCT not available in Australia. Images show overseas models, DCT not available in Australia.